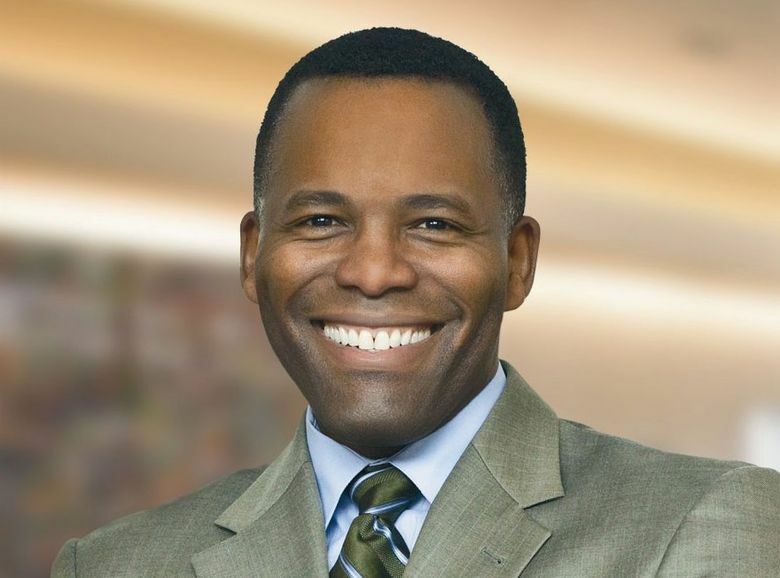 Seattle University Provost Isiaah Crawford has been selected to be the next president of UPS in Tacoma. Isiaah Crawford, the provost of Seattle University, has been selected to be the next president of Tacoma’s University of Puget Sound when current president Ronald Thomas retires later this year. Crawford will become the liberal arts university’s 14th president, and the first African-American president. Crawford was the first in his family to complete a college education. He earned his bachelor’s degree in clinical psychology from Saint Louis University, and master’s and doctoral degrees from DePaul University in Chicago. He has been provost for Seattle University since 2008, and he also directs the Division of Academic Affairs and oversees the university’s schools and colleges, libraries, enrollment, information technology, institutional research, and offices supporting academic achievement, faculty affairs and global engagement.